Within the shortest time after calling for participants we had all spaces filled with a fantastic selection of fine story-tellers. In order to accommodate all applications received in time for the January deadline we had to increase the total number and cram in a few more tables. A staggering total of 24 exquisite writers from a wide range of genres will exhibit their work, host individual events, sign books and will be available to talk with you about their books. and from short story blogger Hugh Roberts “Last Train To Aldwych”, a ghost/time-travel story. As well as talking about how to form characters, Judith will have handouts, and there’ll be short writing exercises. Around half and hour to three quarters in duration. Sharon Tregenza: a fun, interactive workshop with games for parents and younger children which would include prizes. Just a few days ago I went to the Civic Hall to measure up and draw the final floor plan. There isn’t space for one more table, unless we cut the space for refreshments. I’m looking forward to the day. 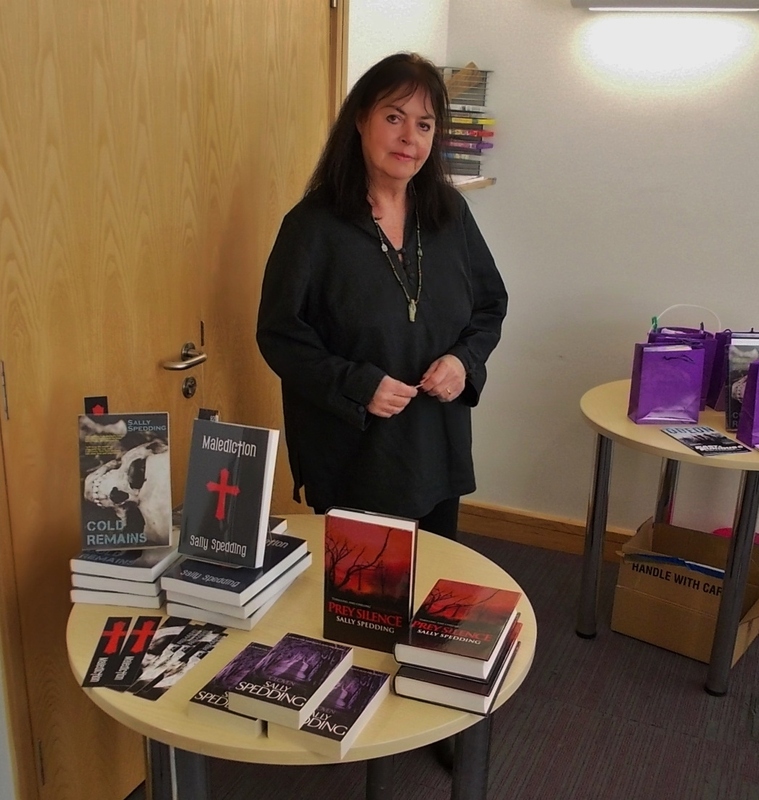 The fair is not a trade show for publishers and industry but a cosy and intimate showcase of writing talent, covering a wide range of genres and with the vast majority of participants from South Wales and Carmarthenshire. 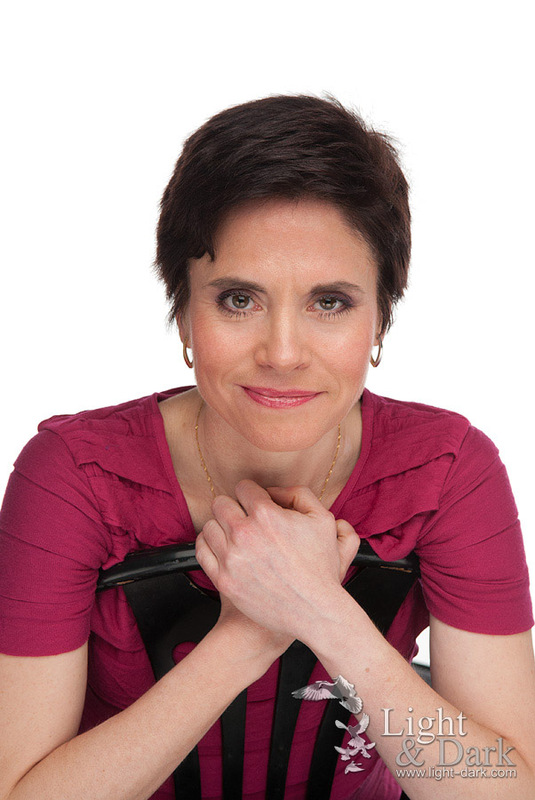 Lisa Shambrook is a sensory writer who will lift your spirit and steal your heart. A love of life in West Wales, rich in legend and lore, heavily influence her lyrical and emotional writing. 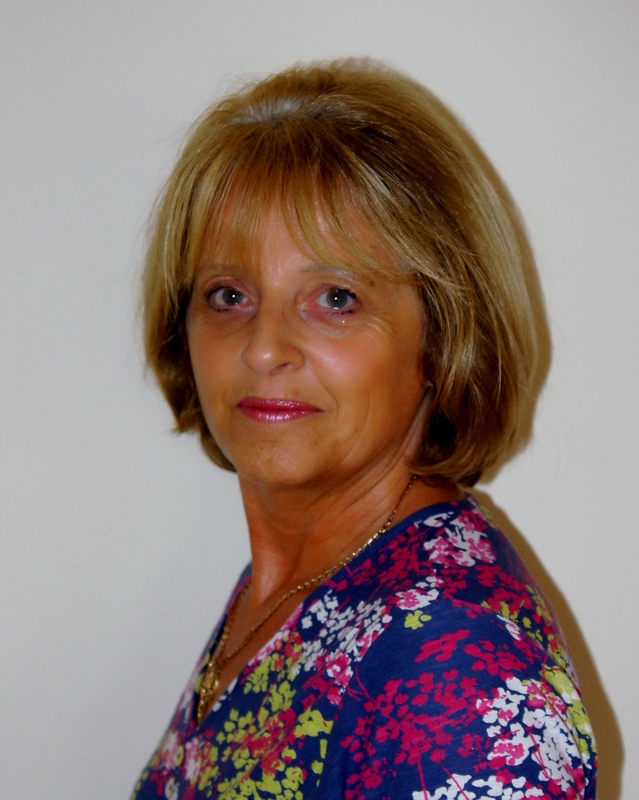 Find her novels ‘Beneath the Rainbow’, ‘Beneath the Old Oak’ and ‘Beneath the Distant Star’ at http://www.lisashambrook.com and she blogs as The Last Krystallos.writer and delves into sensitive subject matters that will lift your spirit and steal your heart. Judith Barrow grew up in a small village in the Pennines and moved to Pembrokeshire in 1978. 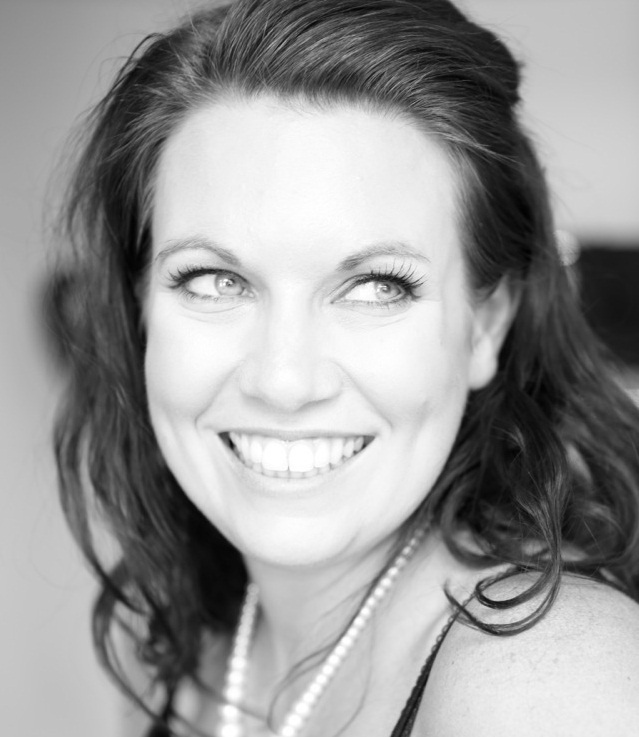 She has a MA in Creative Writing, BA (Hons) in Literature and a Diploma in Drama. 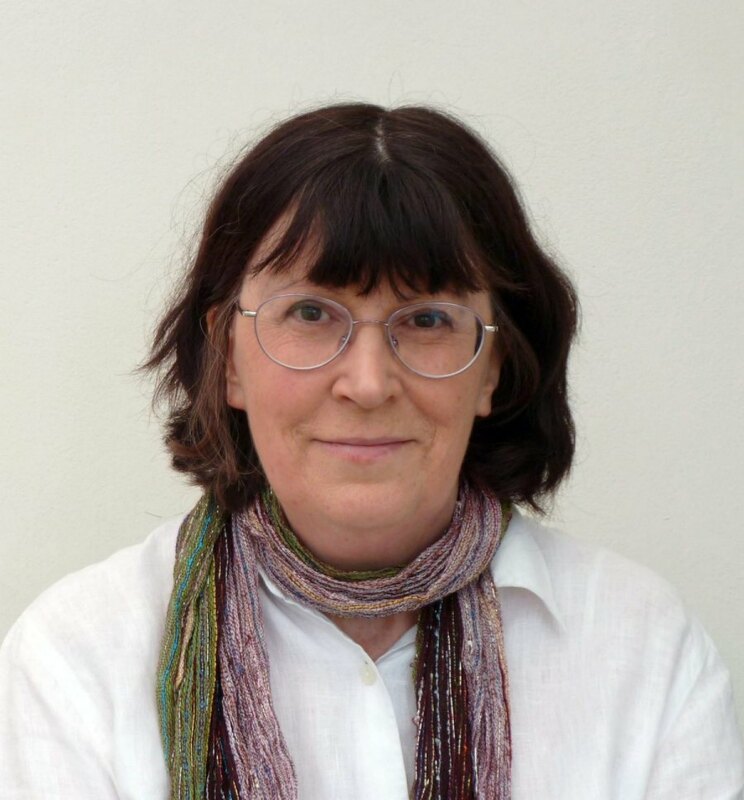 Her work has appeared in several Honno anthologies and her first novel, Pattern of Shadows was published in 2010, followed by the sequel, Changing Patterns in 2013. The last of the trilogy, Living in the Shadows, was published in 2015. 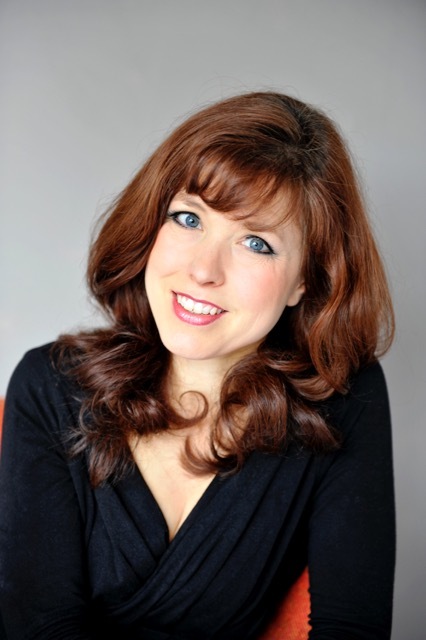 She has had short stories, reviews and articles published throughout the UK and has written several plays. 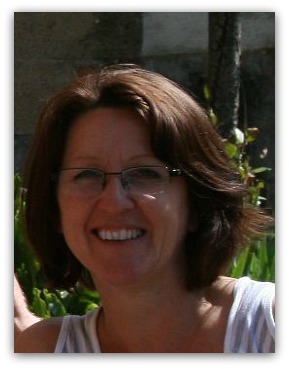 She is also a creative writing tutor for Pembrokeshire County Council. 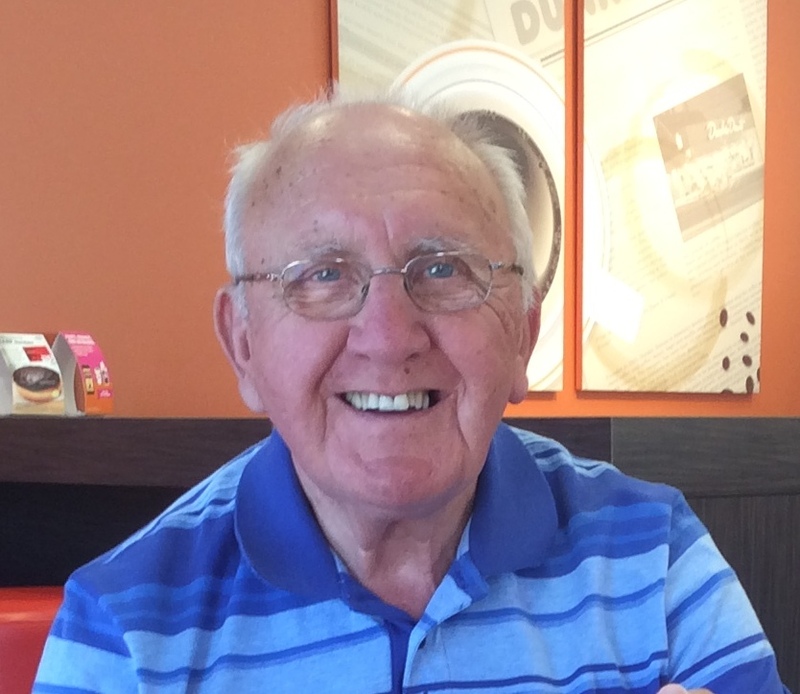 86 year old retired after 20 years as a Consultant Paediatrician, Carmarthen. Previously a G.P for 6 years in Perth and Bunbury, Western Australia. Then 2 years British Medical Team in Luang Prabang, Laos until 1969. Widely travelled in the Far East. Started writing with my first laptop in 2003. Written one novel, and a two volume Autobiography. Christoph Fischer was born in Germany but now lives in Llandeilo with his partner and two Labradoodles to complete their family. 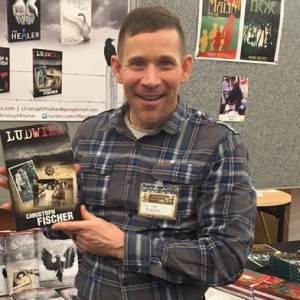 He writes 20th Historical Fiction, contemporary family dramas and crime fiction. Christoph worked for the British Film Institute, in Libraries, Museums and for an airline. Kate Glanville was born in West Africa to Irish. Kate now lives in the village of Bethlehem on the edge on The Brecon Beacons National Park with her three children, four cats, a crazy dog, a rabbit and three sheep . She graduated with a degree in fashion design at Central St. Martins and worked in the textile industry before becoming a ceramic artist. Kate’s tableware designs have been sold in shops and galleries all over the world including Liberty, Conran Shop, Fortnum & Masons and Fired Earth. Among her many customers Kate has produced ceramics for The Prince of Wales, Madonna, Roger Daltry and Robbie Williams. Despite a successful career as a visual artist Kate has been writing stories since the age of eight! A Perfect Home (published in 2012 by Penguin US under the name Kitty Glanville)and Heartstones are her first two novels, both published by Accent Press in the UK and in Germany and Norway. Stargazing is published by Accent in the UK in 2016 and also in Germany. Kate is currently working on her fourth novel. Judith Arnopp’s first Tudor novel, The Winchester Goose: at the court of Henry VIII is still her best seller while The Kiss of the Concubine: a story of Anne Boleyn; Intractable Heart: the story of Katheryn Parr, and A Song of Sixpence: the story of Elizabeth or York and Perkin Warbeck also sell well and receive excellent reviews. 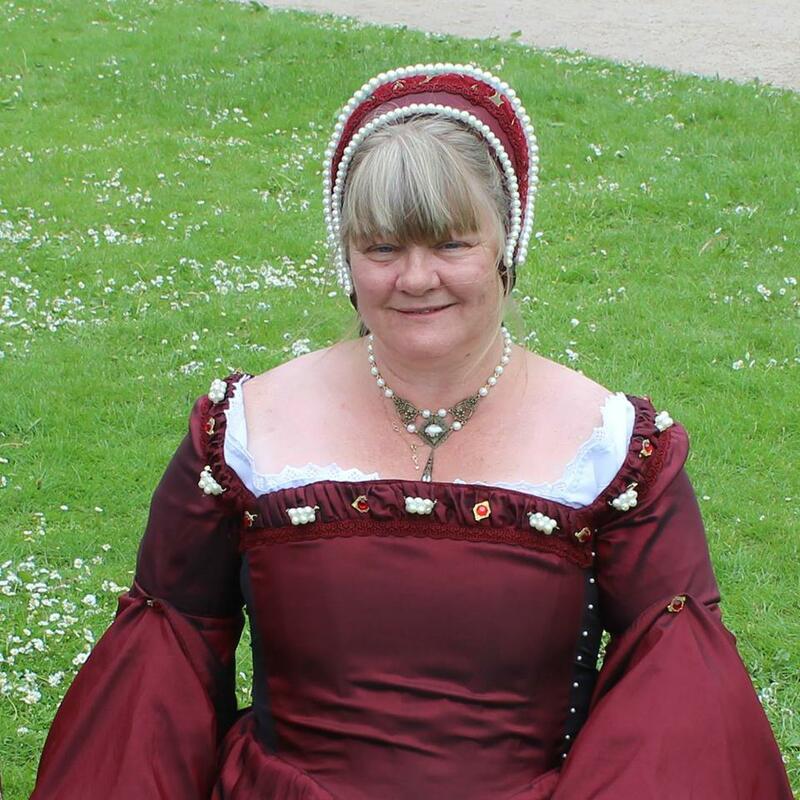 Judith is currently working on a trilogy tracing the life of Margaret Beaufort, the mother of King Henry VII. Book One of The Beaufort Chronicles will be called The Beaufort Bride will be available later on in 2016. 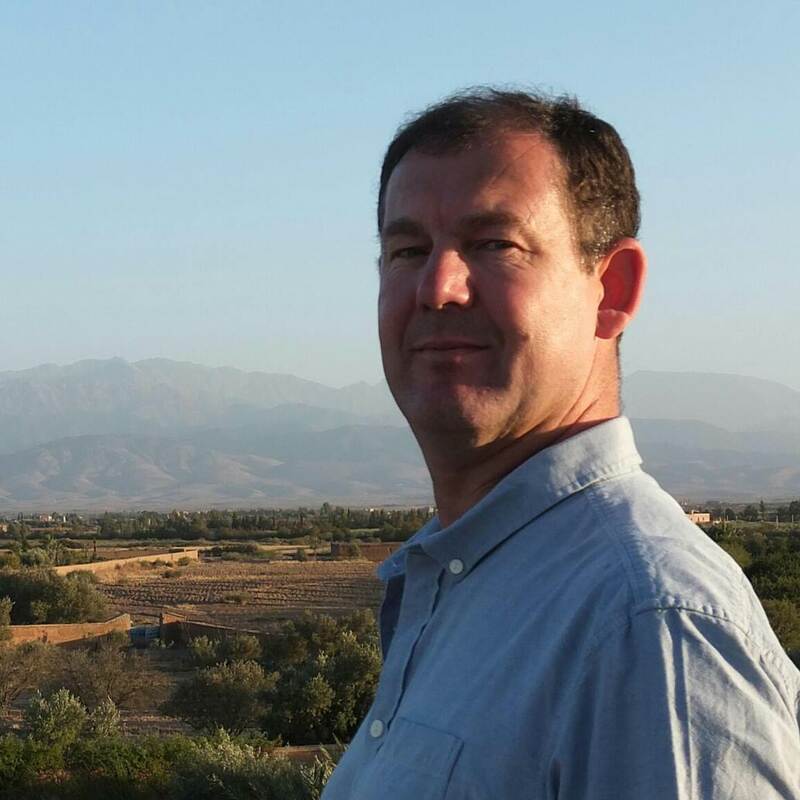 Living in Carmarthenshire, Graham Watkins writes in a variety of genres including Welsh mythology and Welsh Historical fiction. He’s also published business help books, a novel about the Boer War and, most recently, Alternative 3 a science fiction, conspiracy novel just released as a feature film ‘Packing for Mars’. 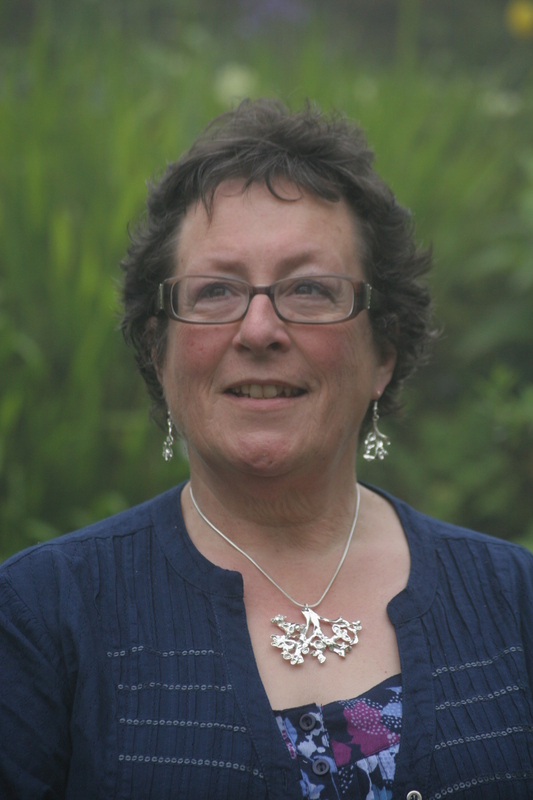 Carol Lovekin has lived in Wales since 1979. She writes contemporary fiction in which the everyday is threaded with elements of magic. GHOSTBIRD is her first traditionally published novel. It was released in March 2016 by Honno, the Welsh Women’s Press. I was born in the district of Eton in 1942, and spent a happy and carefree childhood in the rural setting of Old Windsor. I went to the University of Aberdeen, graduating in 1965 with an Honours Degree in History. I followed this by reading for an M.A. in American History at the College of William and Mary in Virginia.I taught at a private school in London on my return to the U.K., and eventually became side-tracked into Law, reading for an external degree from the University of London and then taking the Bar examinations in 1976. I spent the next two decades as a practising barrister. I am a keen member of my local writing group, Llanelli Writers’ Circle, which provides excellent support and critical analysis. Over the last decade or so I have specialised mainly in short stories, and have won awards from the ‘National Association of Writers’ Groups’ and been short-listed several times in other competitions, notably those contained in ‘Writing Magazine’, which I would recommend to any aspiring writer. Thorne Moore was born in Luton but has lived in in the back of beyond in Pembrokeshire for 32 years. She has degrees in History and Law, worked in a library and ran a family restaurant as well as a craft business making miniature furniture. Her two novels, psychological crime mysteries, published by Honno, are ‘A Time For Silence’ and ‘Motherlove’ and a third, ‘The Unravelling,’ will be published in July. Sally Spedding explores the dark side of people and places in her books, which to her are not fiction. ‘Cut to the Bone,’ a psychological thriller and her tenth book, was published in 2015. Her short stories and poetry have won awards and been widely published. ‘Trespass’ is included in the recent Mammoth Book of Jack the Ripper Stories’ and she is working on a series of noir crime novels set in France. Rebecca Bryn lives on a smallholding in West Wales with her husband, rescue dog and a flock of sheep. She writes thrillers with a twist, enjoys walking and gardening, and paints the stunning Pembrokeshire coast in watercolour – she has work in private collections across the world. 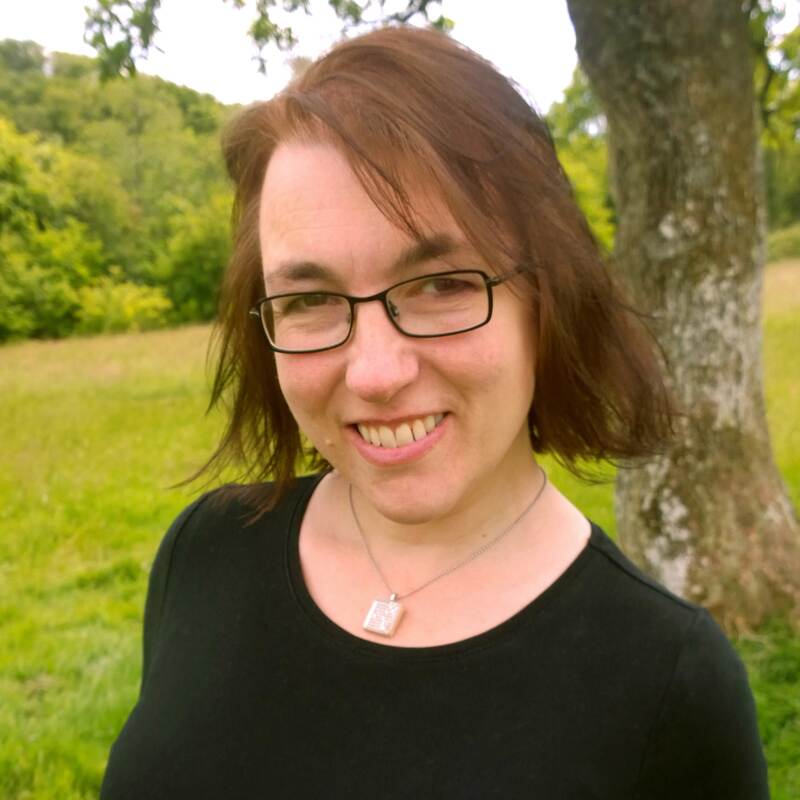 Alys Einion is a Swansea-based novelist and lecturer, originally from the South Wales valleys, with a background in midwifery and women’s health and a lifelong love of women, nature, books and writing. Her novel Inshallah was published by Honno in 2014. She lives with her teenage son, two cats and more books than she could ever hope to count. 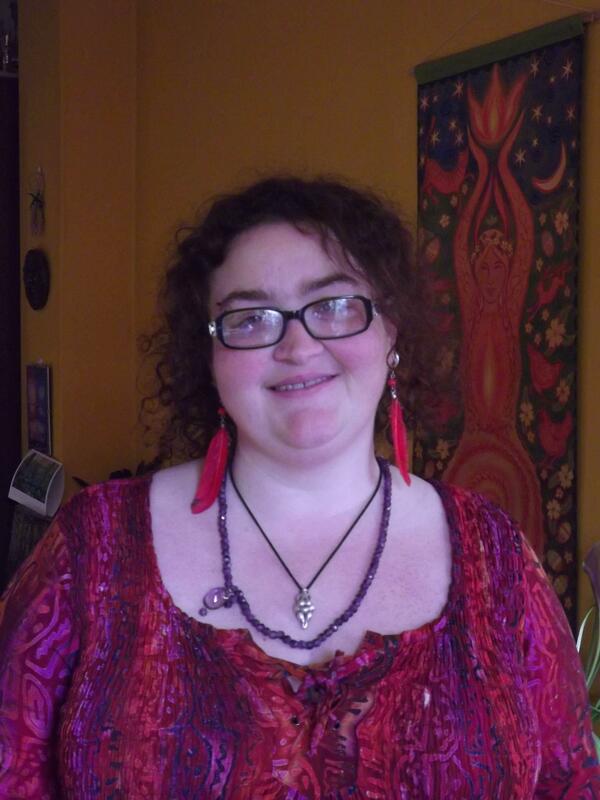 Wendy Steele is passionate about magical realism, bringing real people and real magic to her readers. After writing ‘The Lilith Trilogy’, she was inspired by her new life in Wales to pen her latest Standing Stone series, linking three women across time and space to the goddesses who inspire them. 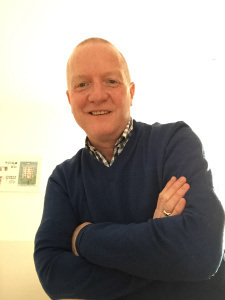 Colin R Parsons is a children’s and YA fiction author. He was born in Rhondda Valley South Wales and lives in South Wales with his wife Janice. He has two sons Kristoffer and Ryan. 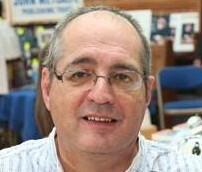 Colin has written many books in different genres. He loves science fiction, fantasy, supernatural and steam punk. He loves reading as well as writing novels. 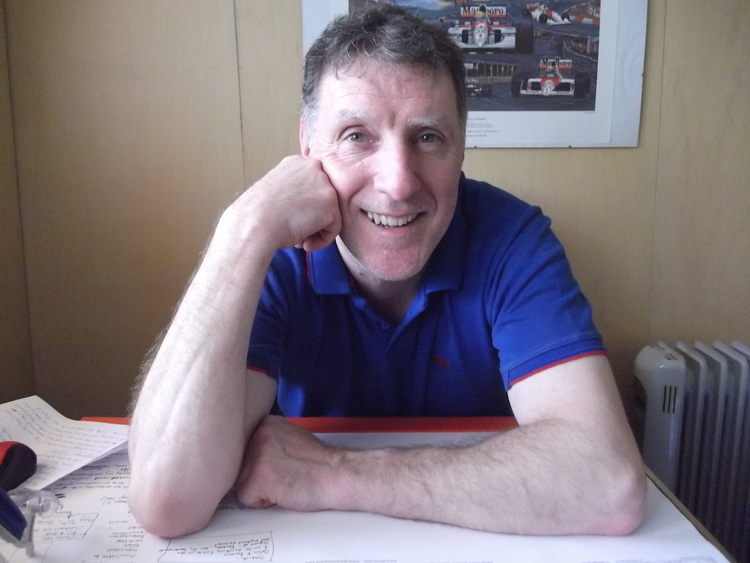 If you like fast paced action with a sprinkling of danger and interesting characters, you’ll love Colin’s books. Will Macmillan Jones lives in Wales, a lovely green, verdant land with a rich cultural heritage. He does his best to support this heritage by drinking the local beer and shouting loud encouragement whenever International Rugby is on the TV. A fifty something lover of blues, rock and jazz he has just fulfilled a lifetime ambition by filling an entire wall of his home office with (full) bookcases. When not writing, he is usually lost with the help of a satnav on top of a large hill in the middle of nowhere. 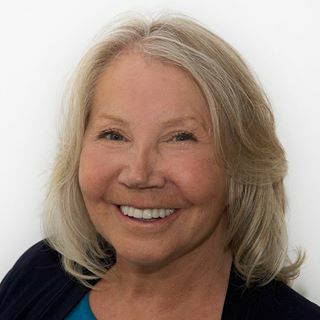 Experienced writer Julie McGowan has had 4 books published as well as numerous short stories and features in women’s magazines and national publications. She also writes drama and panto scripts. Her 2nd novel has just been published in Germany by Random House and her 3rd novel, set in Wales, has topped the Amazon Kindle charts. Matt Johnson is an ex-Met police officer and soldier whose debut thriller Wicked Game was written as part of his treatment for PTSD, following a series of terrorist attacks and the death of his friend and colleague Yvonne Fletcher, in London. Wicked Game has been called ‘‘Terse, tense and vivid’ by Peter James, and ‘Authentic, magnetic and completely absorbing’ by Sir Ralph Fiennes. Sharon Tregenza is an award winning children’s author. She was born and brought up in Cornwall but has lived in several countries including, Cyprus and the United Arab Emirates. 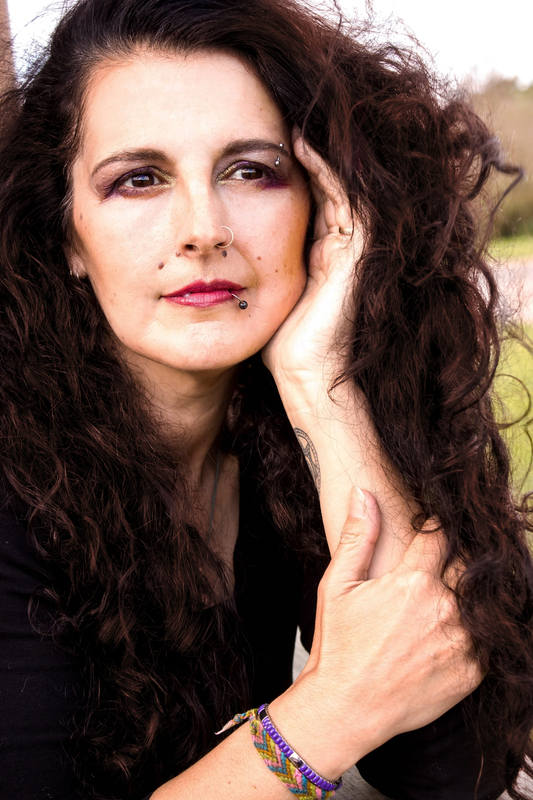 Her debut novel “TARANTULA TIDE” won the Kelpie’s Prize and the Heart of Hawick Award. “THE SHIVER STONE” is a children’s mystery/adventure set in Pembrokeshire, and is published by Firefly Press. It was short listed for the Tir na n-Og and the Somerset Teachers Award. 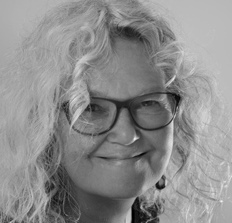 Sharon has an MA in Creative Writing and another MA in Writing for Young People. She is a member of the Society of Authors, The Society of Children’s Book Writers and Illustrators and the Scattered Authors Society. Rachel McGrath grew up in Redcliffe, just by the seaside in Queensland, Australia. In her earlier years she studied business, and worked in both Melbourne and Brisbane, before moving to the United Kingdom in her early thirties. She currently lives in Hertfordshire, where she met and married her husband, and has a professional career in human resources. Rachel has always had a passion for writing both fiction and non-fiction. Since her early teens, she has created many short stories as well as smaller pieces that have never been published. Finding the Rainbow was her first published work, a memoir capturing a difficult time in her life. She is passionate about sharing this with a wider audience. She has since published several children’s books and a short story anthology. She’s a writer, translator (Spanish/ English), psychiatrist and jack of all trades. She publishes in a variety of genres (psychological thriller, young adult, romance…). She’s from Barcelona so forgive her is she knows nothing. Ah, she publishes in English and Spanish. 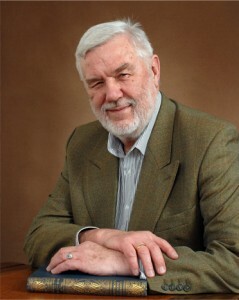 Steve Lockley is the author of more than a hundred short stories and around twenty novels (though not all under his own name) and has served as a judge for the World Fantasy Awards. His collection ‘Always a Dancer & other stories’ (Fox Spirit Books) brings together some of his best supernatural short stories. Steve also works as a freelance editor. Dr Jen Llywelyn wrote her PhD thesis on George M. Ll. Davies (1880-1949), a charismatic and complex man; he is still revered by many in Wales as a pacifist and peace-maker, who went to prison for his beliefs. Jen was born in Gloucestershire, but her Welsh blood called her to move here in 1997. 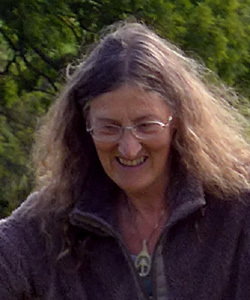 She lives in rural Ceredigion, has learned Welsh, and is a writer and editor. She loves her family, her cat, jazz, art, and reading. 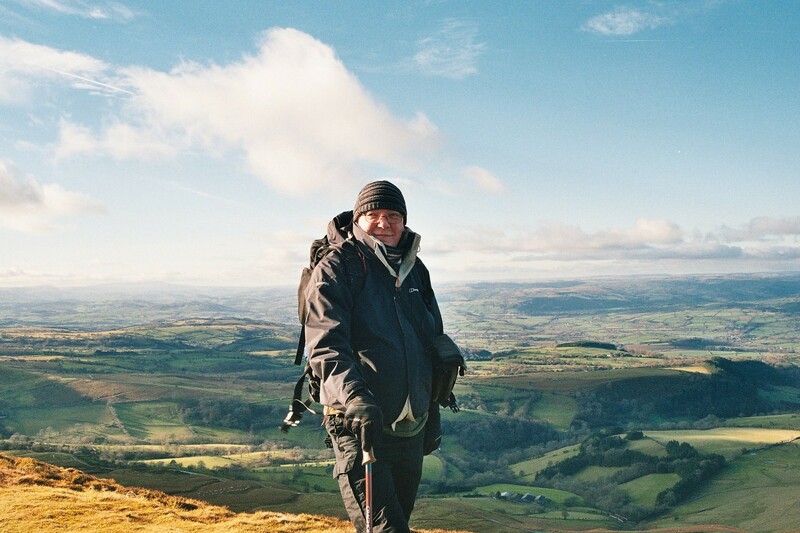 Welsh born blogger and writer Hugh Roberts recently moved back to Abergavenny. He writes about all kinds of everyday life and what it brings. He has always enjoyed writing and does not allow the fact that he suffers from a mild form of dyslexia to stop him writing. 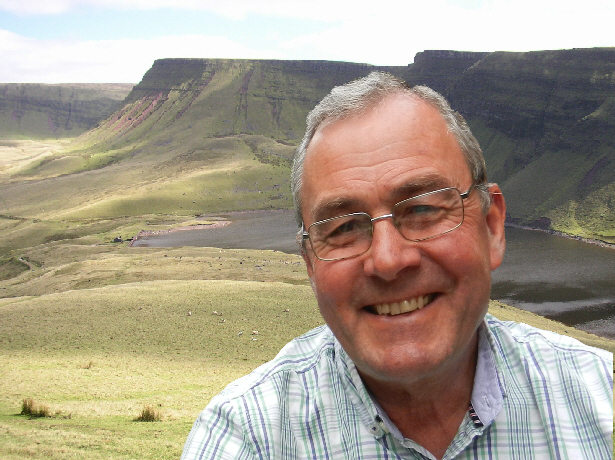 An author of short stories, Hugh is hoping to publish his first book of short stories in 2016. He has also started writing his first novel which is based around his life when he first moved to London. He leads a very happy and positive life which he shares with his Civil Partner, John, and their Cardigan Welsh Corgi, Toby. On his blog he writes about life, because he finds it so fascinating and has also recently got interested in photography. You will also find some of his short stories, poetry and photography on his blog. He is a huge supporter of other writers, authors and bloggers and very much enjoys becoming a member of their blogging communities. How fabulous! Here’s wishing you all a wonderful day. There’s little more enjoyable than spending a day in the company of fellow writers. I hope you get a big turn out, too. Looking forward to spending a writerly day here with so many brilliant authors. But I will not buy their books… I will not buy… I will not … oh go on then!! Thanks for sharing this Judith and hoping to resist the urge to buy…..
I’m delighted to be part of the Llandeilo Book Fair being held on April 30th, 2016. My thanks to Christoph Fischer for inviting me to participate. If you are in the area on that day then please do come along and meet the all the authors. There’s lots of events throughout the day. Full details are in Christoph’s post. Good luck with this Christoph. It’s so exciting to see this coming along, Christoph! I realize it is a gigantic amount of work to organize. But wow, look at all the talent. Awesome. Off to the office now. Mega hugs! Christoph Fischer​ with the wondeful line-up of participants, events for the first Llandeilo Book Fair 2016​ so sorry not to be closer to attend but some of my friends will be there including Olga Núñez Miret​, Judith Barrow​ and Hugh Roberts .. Fabulous. Thanks so much for your hard work in coordinating all this, Christoph. It’s going to be fantastic! 10:30 am – 4:30 pm (Crescent Road, Llandeilo, Carmarthenshire SA19 6HN) BOOKS GALORE!!!!! I’m looking forward to this event! What a fabulous day you have planned! Wish, wish I could be there, especially since there will be some of my favorite bloggers/writers will be attending. Looks like a great event. Thanks for sharing. Isn’t it amazing the talent one can find in sleepy corners? What a fabulous line-up, Christoph. No wonder the tables are all taken. Of course, there’ll be a ‘report’ from you on this after the successful event, right?